I love this Update so much! Thanks for it! Any chance to submit plasma-browser-integration plugin to Opera's store? Or, can it be downloaded separately? 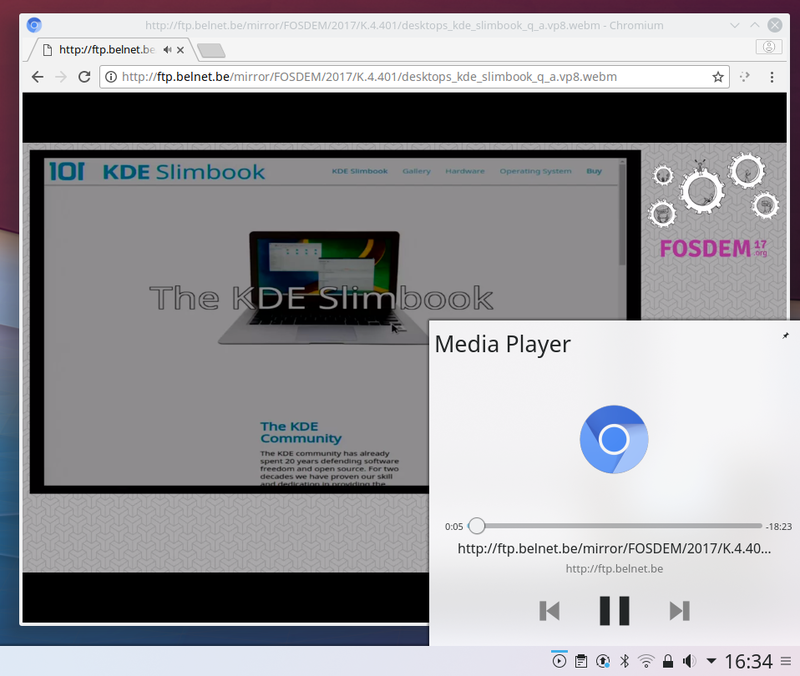 Is KDE Plasma 5.3 available for RHEL 7.5? Arch Linux and PCLinuxOS are with 5.13.3 since July, 16. Waiting for it at KDE Neon User Edition.